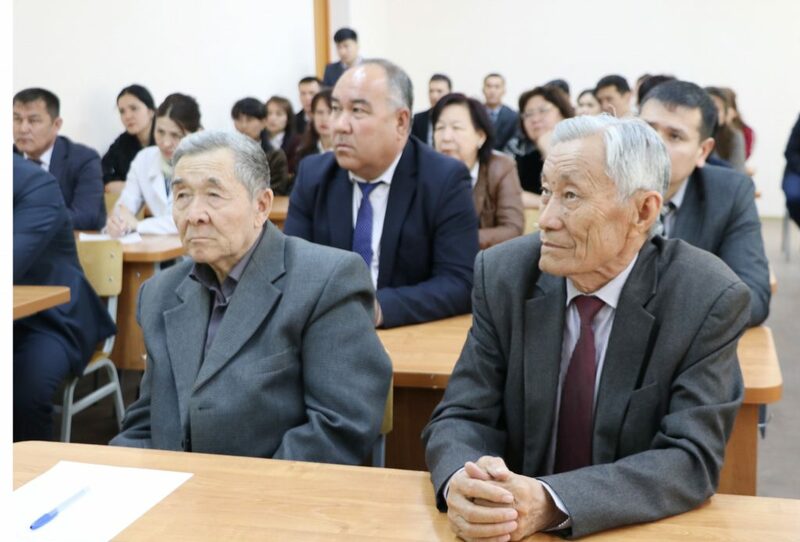 On February 19, 2019 in the city of Tashkent there was held an official meeting of the heads of the higher educational institutions of the Republic of Uzbekistan and the Republic of Belarus and there were discussed the issues of further development of mutual cooperation in the sphere of higher education. 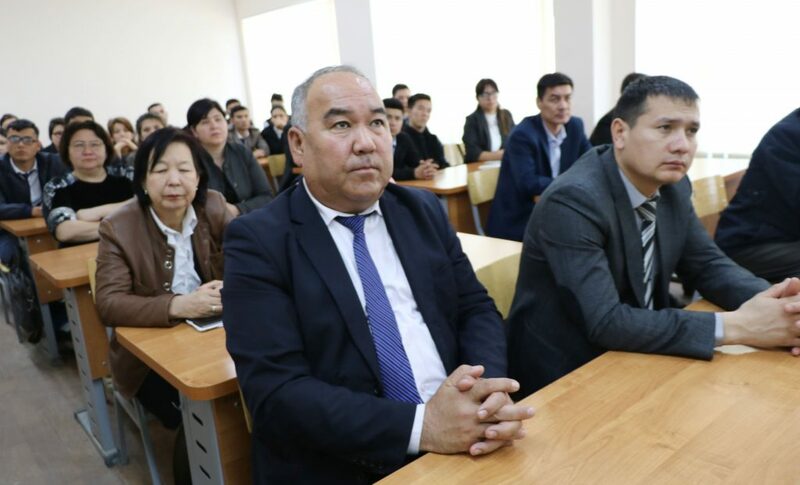 The administration of Karakalpak State University named after Berdakh actively participated at the event and signed the bilateral collaboration Agreement with the Vitebsk State Technological University of Belarus and the Poles State University. 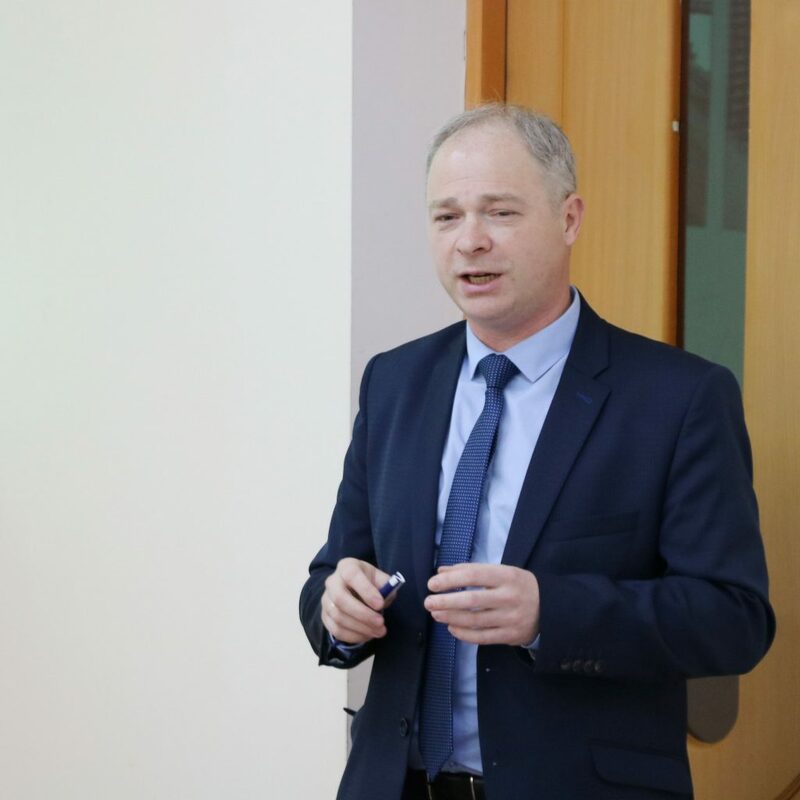 On April 1, 2019, according to the agreement with the Vitebsk State University of Technology, Head of Technology of Textile Materials Department, Doctor of Technical Sciences, Professor Dmitriy Borisovich Ryklin visited Karakalpak State University. 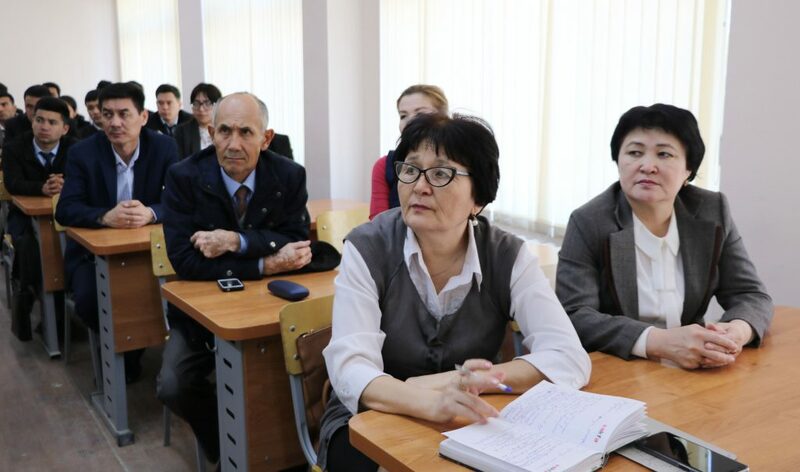 First, the guest whose purpose of the visit was acquaintance with the educational process at the Faculty of Chemistry and Technology of Karakalpak State University, the inter – university scientific research, the consolidation of educational and cultural relations, the exchange of ideas on scientific innovations in the sphere of chemistry and textile, conducting lectures for the students of the faculty, was accepted by Rector of Karakalpak State University, Doctor of Technical Sciences A.Reymov. 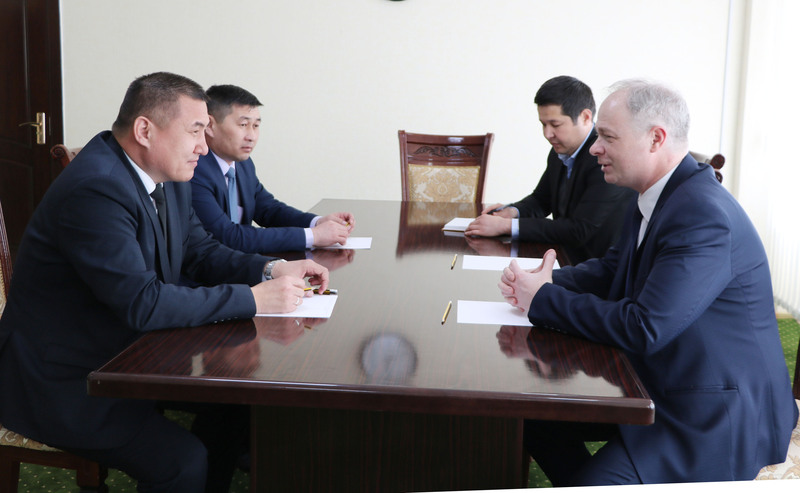 During the meeting A.Reymov expressed his gratitude for the visit to Professor D.B.Ryklin and stated his confidence that the established inter – university cooperation will bring its results in the nearest future. 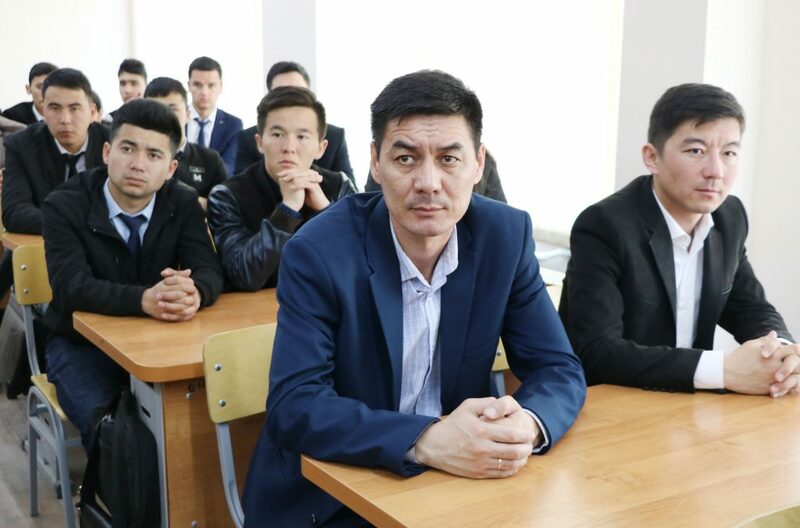 In turn, Professor D.B.Ryklin thanked the University administration for the invitation and briefly told about their University. 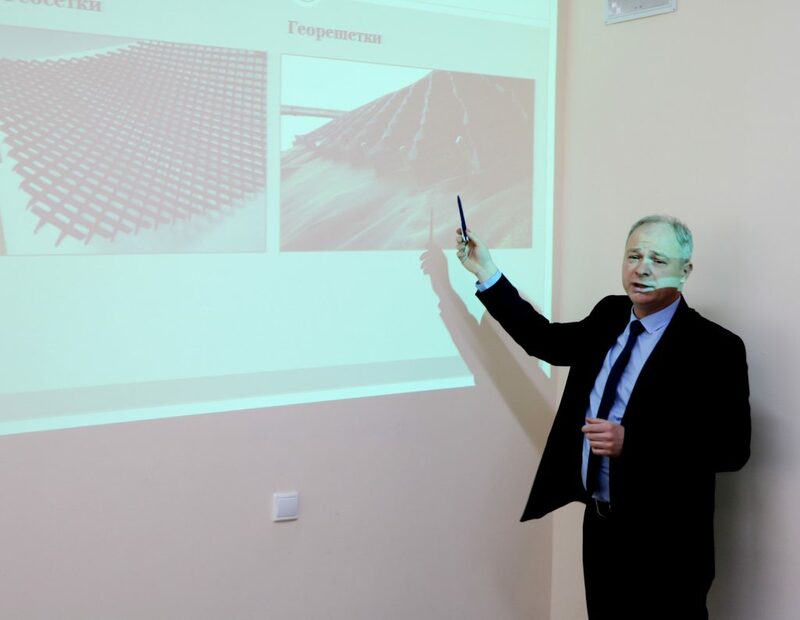 Till April 7, Head of Technology of Textile Materials Department of the Vitebsk State Technological University of Belarus, Doctor of Technical Sciences, Professor D.B.Ryklin has planned to conduct lectures for the students of Chemistry and Technology Faculty, to discuss the joint diploma program for bachelor’s degree with the administration of the faculty and to give scientific consultations to young researchers.